The peristyle plaza at the to-be-renovated Los Angeles Memorial Coliseum will be named the Julia and George Argyros Plaza in recognition of a $7.5 million gift from the Argyros Family Foundation. 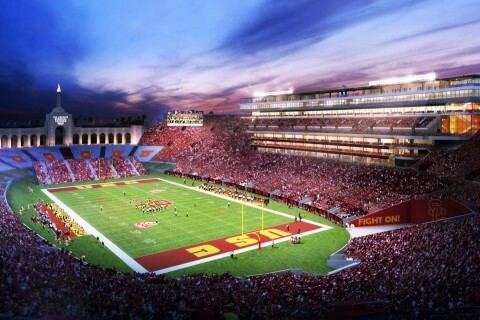 USC announced plans to renovate and restore the Coliseum in 2016. 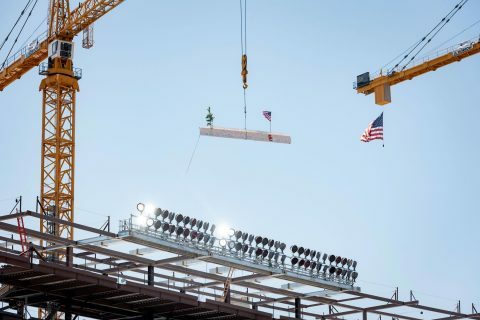 The estimated $270 million renovation, privately funded by USC, will begin in early 2018 and will be completed for the 2019 home opener. Among the planned renovations is the restoration of the iconic peristyle, built in 1923 and unveiled to the world during the 1932 Olympic Games. The classic arches and columns of the peristyle, along with the famed cauldron lit during the 1932 and 1984 Olympics and countless other events, quickly became the signature feature of the stadium. “Through their generous support of the restoration of the Coliseum, Julia and George Argyros ensure that this historic structure will remain a treasure for the USC community, the nation and even the world for generations to come,” USC President C. L. Max Nikias said. Julia and George Argyros are proud Trojan parents and grandparents. 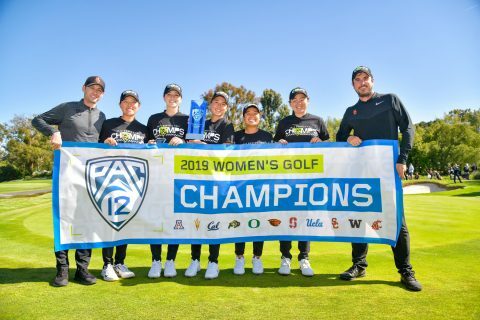 Their daughter Stephanie is an alumna and serves on the President’s Leadership Council and the Board of Overseers of the Keck School of Medicine of USC. Their other daughter, Lisa, is the parent of a current USC student. 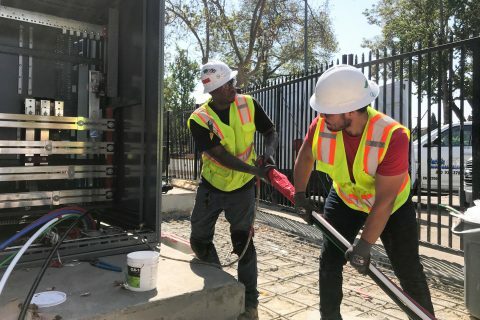 This gift will ensure the Coliseum remains a world-class facility not only for Trojan student-athletes, but also for Olympians and other sportsmen and sportswomen. In addition to removing two large video boards from atop the peristyle originally installed for the 1984 Olympic Games, the renovation project includes replacing or fixing damaged travertine limestone tiles and restoring the decorative mural underneath the center arch. The entire structure, including the 24 columns and six flanking arches on each side of the large center arch, will be cleaned. Coliseum renovations also include the building of a new structure on the south side of the stadium that will house suites, loge boxes and club seats, topped by a new press box. Other enhancements include replacing every seat in the stadium, adding aisles and increasing legroom, installing new video screens and lighting, adding new concession stands and upgrading concourses. USC has been a tenant in the Coliseum since the historic stadium, modeled by father-and-son architects John and Donald Parkinson after the original Roman Colosseum, opened in 1923. The Coliseum is jointly owned by the state, the county and the city of Los Angeles, and is managed and operated by USC under a 98-year lease that extends through 2111. The Argyros family’s gift supports the Campaign for USC, an unprecedented fundraising effort to advance USC’s academic priorities and expand its positive impact on the community and world. When launched in 2011, the campaign had the largest fundraising goal ever announced in higher education — $6 billion. After exceeding its goal nearly 18 months ahead of schedule, the campaign continues to draw unparalleled support for the university’s mission and has been extended through 2021. 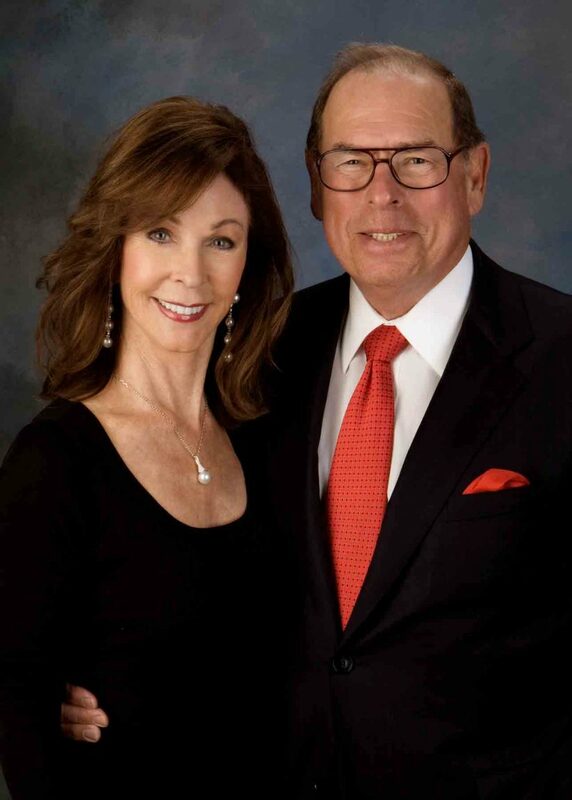 Julia and George Argyros have long been respected pillars of the Orange County business and philanthropic communities, donating time, wisdom and money to causes that are close to their hearts, including health care, education, conservation, high-risk and high-need children and the arts. 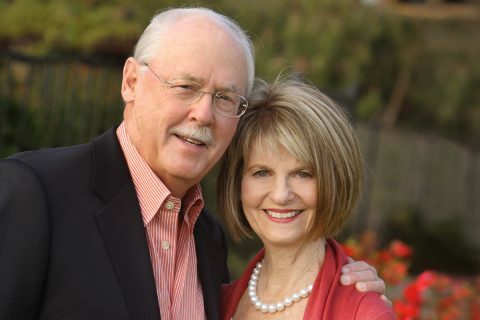 Their philanthropy, along with that of their daughters and son, George Jr., is focused on supporting leading institutions that are making lasting contributions to the quality of life in the community about which they care so deeply. Organizations that have benefited from their committed volunteerism and generous giving include: Chapman University; the MD Anderson Cancer Center at The University of Texas; the University of California, Irvine; the Doheny Eye Institute; Sage Hill School; Boy Scouts; Girl Scouts; the Eisenhower Medical Center om Rancho Mirage; Children’s Hospital of Orange County; the Hoag hospitals; Alzheimer’s Association; Orange County School of the Arts; and the Nature Conservancy of Idaho. They also stepped forward to establish the first scholarship program for soldiers serving in Iraq and Afghanistan through the Horatio Alger Association of Distinguished Americans, the largest military scholarship program of its kind. George Argyros served as U.S. ambassador to Spain and Andorra, is the founding chairman and CEO of Arnel & Affiliates, was owner of the Seattle Mariners and co-owner of AirCal and was the longest-serving chairman of the board at Chapman, where he still serves as a board member. He also served as board chairman for the Arnold and Mabel Beckman Foundation, is a life trustee for Caltech and served on the boards of First American Corp., DST Systems and Rockwell International, among others. Julia Argyros is a passionate philanthropist who has been widely recognized for her dedication to volunteerism and community service. She is the president of the Argyros Family Foundation and has served as a board member and trustee for many important organizations, including South Coast Repertory and Segerstrom Center for the Arts. She also established a fly-fishing school for women in Sun Valley, Idaho, and is credentialed in elementary, speech therapy and hard-of-hearing education. The two have been married for almost 55 years and have three grown children and eight grandchildren. Their commitment to family is as strong as their belief in the importance of giving back to their community and making a difference in the future of our state. Eric Lindberg of USC University Communications contributed to this report.